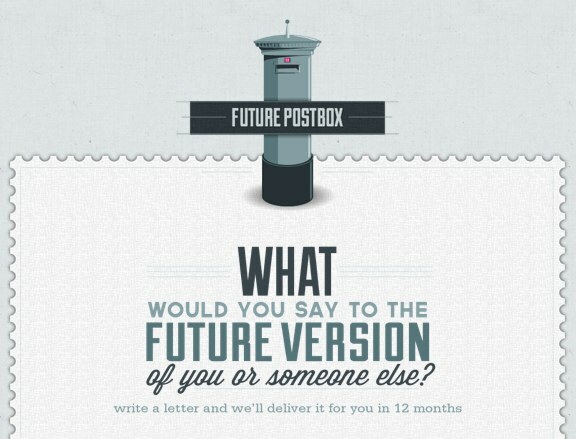 The following is a letter to myself that I’ll be sending using Future PostBox – if you haven’t had a look at it then I recommend you do. My mate Lee Crockford put it together and it’s a great tool for both personal and business use. At this time of the year I always start reflecting on the highs and lows of the past 12 months.